PARKLAND, Fla. - It took less than 10 minutes and Parkland was forever changed. On Feb. 14, 2018, a gunman opened fire inside Marjory Stoneman Douglas High School, killing 17 people and wounding more than a dozen others. The sprawling campus of more than 3,000 students was no longer just another affluent suburban high school -- it was a crime scene. The next few hours followed the typical mass shooting script, honed by decades of experience with similar tragedies: tearful reunions outside the school, offers of thoughts and prayers, grim-faced public officials speaking behind a forest of microphones and unsettling videos from inside the school surfacing online. Yet, what happened in the days after the mass shooting was anything but typical. 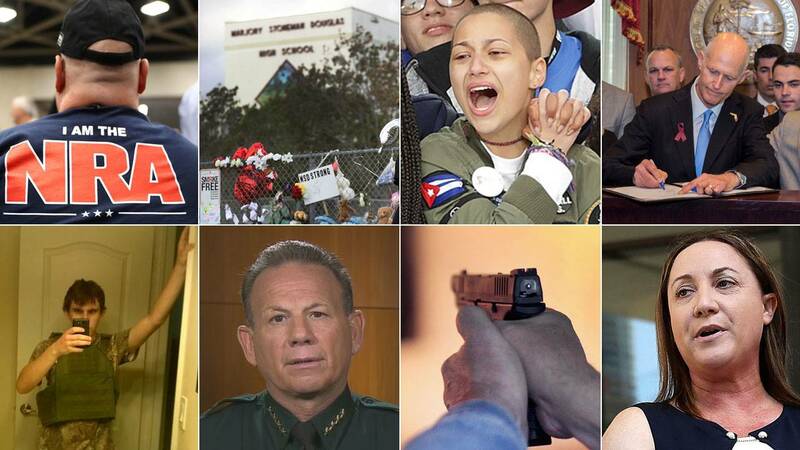 Parkland had changed -- and now it was time to change Florida and the country. Seemingly doing the impossible, the Parkland survivors have cut through noise and have made gun violence a major issue again. Parkland wasn't the worst shooting in the U.S. or even Florida. Months before, 58 people were killed at a Las Vegas concert. Two years prior, 49 people were shot to death inside a gay nightclub in Orlando. After every mass shooting, activists drew attention to the problem, but issue quickly left the airwaves, as public officials moved on. However, a year after the Parkland shooting, the students and parents of Marjory Stoneman Douglas are still fighting and getting results. Days after the shooting, activists packed Tallahassee to urge state lawmakers to act. While they didn't achieve all their goals, they saw Republican Gov. 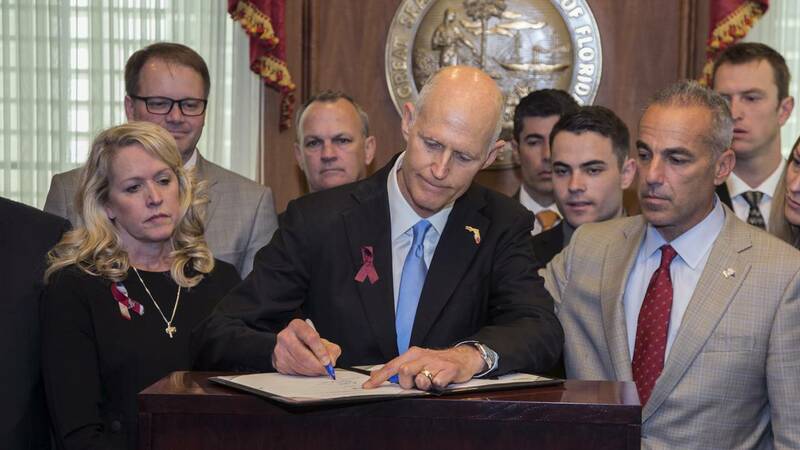 Rick Scott sign the first state laws in nearly two decades to put restrictions on gun ownership. Just over a month after the shooting, the student activists held the March for Our Lives in Washington, bringing out hundreds of thousands to call for new gun laws. Just last week, Marjory Stoneman Douglas senior Aalayah Eastmond spoke at the first congressional hearing on gun violence in eight years. And this week, David Hogg, one of the most outspoken Parkland activists, launched a campaign to make banning military style rifles -- such as the AR-15 that was used in the school shooting -- a ballot question for Florida voters. Florida's legislative response to Parkland tackled a number of issues, but one often overlooked measure gave law enforcement what could be its most potent tool to prevent gun violence. The so-called "red flag" law now allows authorities to use risk protection orders to seize weapons and ammunition from people with mental health issues. Supporters of the law say a risk protection order could have prevented Nikolas Cruz, who had a well-documented history of mental health issues, from possessing his weapons. 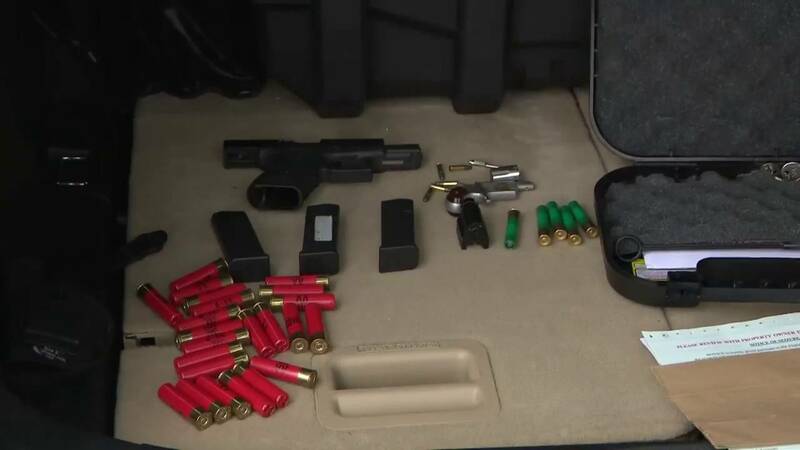 Law enforcement agencies have embraced the new law, seizing firearms from more than 500 people statewide last year. Critics say the "red flag" goes too far and could be abused by law enforcement, but more states have followed Florida's lead. Eight other states have added similar laws in the past year and more are expected to enact such laws this year. Florida is a state known for making it easier, not harder, to buy a gun. 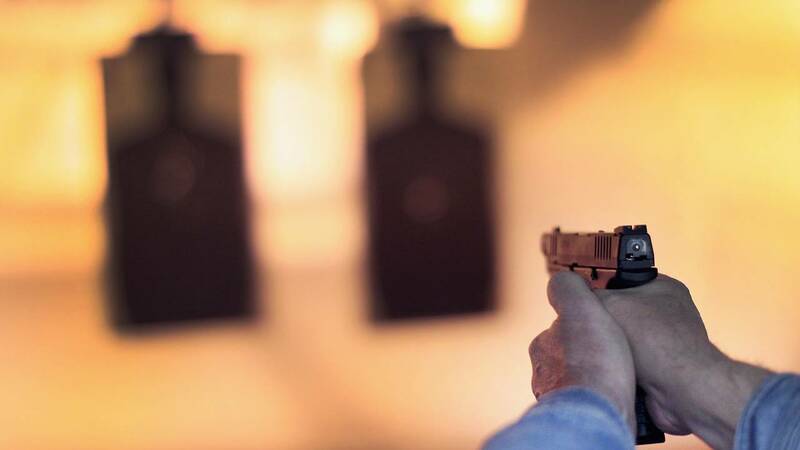 Spearheaded by a powerful National Rifle Association lobbyist, Florida has been an incubator for laws -- such as the controversial "stand your ground" law -- that largely favor the rights of gun owners. However after Parkland, Scott signed a bill that requires gun buyers to be at least 21 years old to obtain rifle. Cruz was 19 when he purchased his AR-15 rifle from a Sunrise gun store. The law also banned bump stocks, a piece of equipment that enables semiautomatic weapons to fire faster. Despite their successes, Parkland activists have had some setbacks. Change at the federal level has been nearly nonexistent. Activists also failed to persuade state lawmakers to back their top priority -- a ban on semiautomatic weapons, also known as assault rifles. 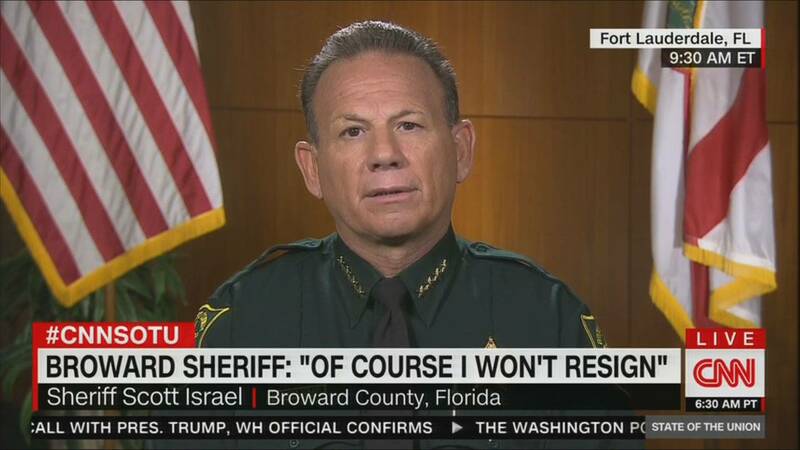 In the aftermath of the Parkland school shooting, Broward County Sheriff Scott Israel appeared on CNN extolling his "amazing leadership." Yet few in Parkland and Tallahassee agreed. Records showed that Broward County Sheriff's deputies were slow in their response to the shooting as officers from the Coral Springs Police Department rushed into the school. Marjory Stoneman Douglas' school resource officer, Scot Peterson, a BSO employee, became a national pariah after it was revealed he didn't engage Cruz while he was killing students inside the building. As journalists investigated Cruz's background in the months before the massacre, they found deputies had been called to his his home more than a dozen times, but he never faced criminal charges that may have prevented him from obtaining weapons. Under this scrutiny, Israel became defensive and combative as people held protests, and billboards calling for his resignation popped up across Broward. By January, in the opening days of new Republican Gov. Ron DeSantis' term, Israel, an elected official, had been suspended and much of his top staff was on their way out. DeSantis named Gregory Tony, a former Coral Springs police officer, as the new sheriff with broad support from Parkland parents and survivors. While Israel has vowed to fight the suspension, he faces an uphill battle to convince Florida's Republican Legislature to override DeSantis' decision. Lori Alhadeff lost her 14-year-old daughter Alyssa in the shooting. Like many Parkland parents and survivors, she channeled her grief into action, calling for lawmakers to act to make schools safer. However, Alhadeff went even a step further: She got elected. In August, Alhadeff ran for an open seat on the Broward County School Board, representing the Parkland area, and won. "In order for me to make change and make sure it happens I need to have a seat at the table and to have a vote," Alhadeff said on election night. Broward County Public Schools Superintendent Robert Runcie has held onto his job despite growing pressure from Parkland parents and students. But Alhadeff has been a voice for Parkland on the board. The district has been accused of being secretive and attempting to downplay its mistakes in connection with the shooting. Recently, Runcie held closed-door meetings with parents and students at Marjory Stoneman Douglas High School, barring journalists from attending the events. Alhadeff opposed the move and has pushed for more transparency. "I wanted everyone's voices to be heard throughout the district," she said. Cruz left a chilling digital paper trail, boasting in videos of his plans to kill, leaving disturbing comments on YouTube and posting images of guns on social media. Those red flags went unheeded by authorities. The missed opportunities shocked the nation and spurred Florida lawmakers into action. The governor signed a law that makes it easier to prosecute people who use social media to make threats -- and authorities have taken full advantage of the measure. Over the past year, dozens of students in South Florida have been arrested for posting threatening content on platforms such as Instagram and Snapchat. Many are now facing a felony charge of making a false report. One Broward County community, Pembroke Pines, has seen a spate of social media threats, leading to swift action. The mayor and the police department even produced a public service announcement warning parents and students that these kinds of posts are no laughing matter. And fellow students are no longer looking the other way. 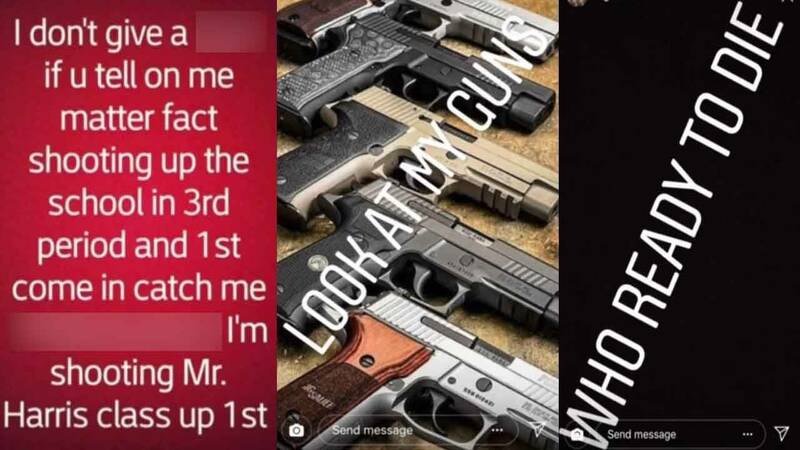 When a student posted on Snapchat at gun range, alluding to a shooting, he was reported to authorities within hours. 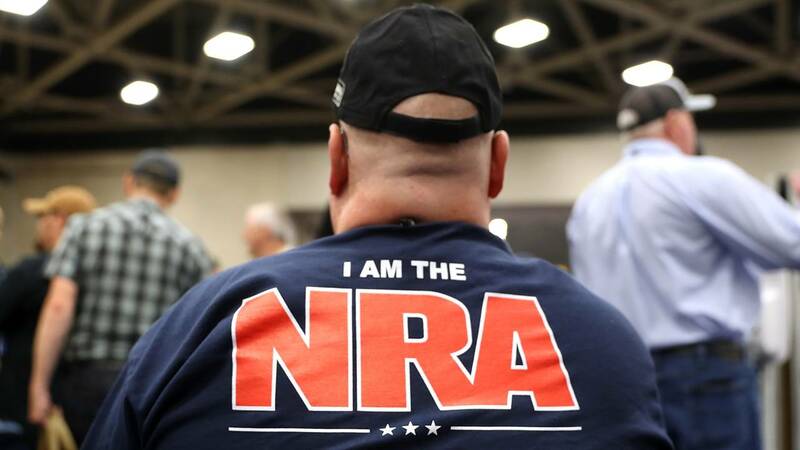 The National Rifle Association has for decades been one of the most powerful and feared special interest groups in the country, but post-Parkland its dominance is waning. In the 2018 midterm elections, gun control groups outraised the NRA for the time since the organization turned to political activism in the late 1970s. 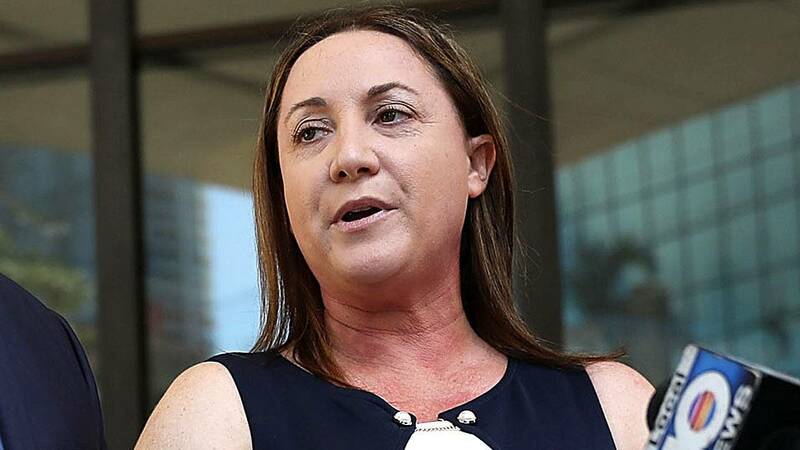 The group has also been dealing with potential legal problems and serious financial woes. Democrats in Congress have been investigating the group's ties to the Russian government after the arrest of Maria Butina, an accused Russian agent with extensive ties to the NRA. Meanwhile, the group has seen a drop in donations and annual dues. In 2017, the NRA lost $55 million in revenue. In response, the organization has laid off employees, scaled back its media arm, NRATV, and even stopped offering coffee and bottled water at its headquarters. Some of the NRA's recent woes may be due to complacency. Gun owners don't feel under siege with a staunch supporter of gun rights in the White House and are less likely donate. 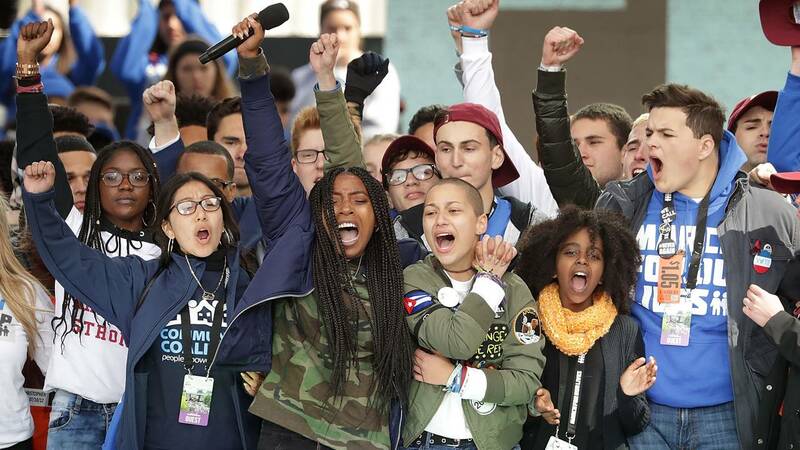 Parkland activists have been very effective in vilifying the group and breaking its air of invincibility. Where Democratic presidential candidates once hedged or stayed silent on the NRA, now the vast majority of the 2020 candidates go for the jugular. Although opposed by most Parkland activists and educators, conservatives, including President Donald Trump, have championed arming teachers and school employees as the best way to prevent school shootings. In response, Florida enacted the School Guardian Program but not without controversy. It was originally intended to include classroom teachers, but lawmakers adjusted the law after resistance from educators. Now only school employees such as coaches and administrators can participate; classroom teachers are exempt. Supporters say the program -- named after coach Aaron Feis, who died protecting students during the Parkland shooting – acts as a deterrent and gives schools a first line of defense against mass shooters. Critics worry that guardians won't be as well trained as professional law enforcement officers and that adding more weapons to schools could lead to accidental shootings and other safety issues. More than 20 Florida school districts have signed on to the program. Others including South Florida's school districts, have opted out. These districts have assigned more armed law enforcement officers specifically to schools. Miami-Dade County even created a task force whose sole job is to respond to active shooting situations.